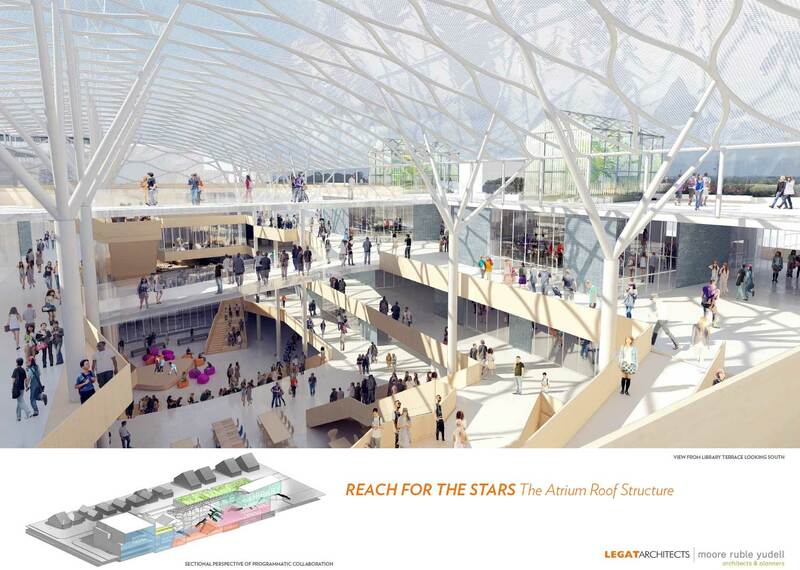 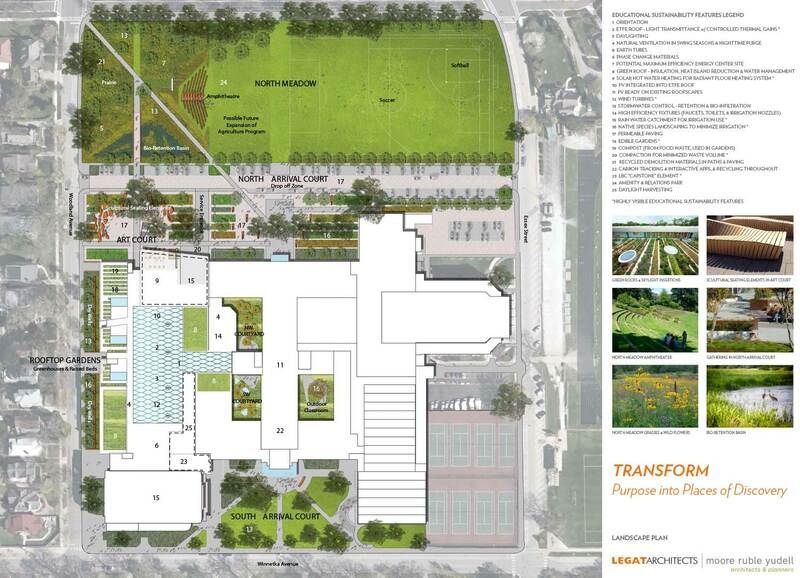 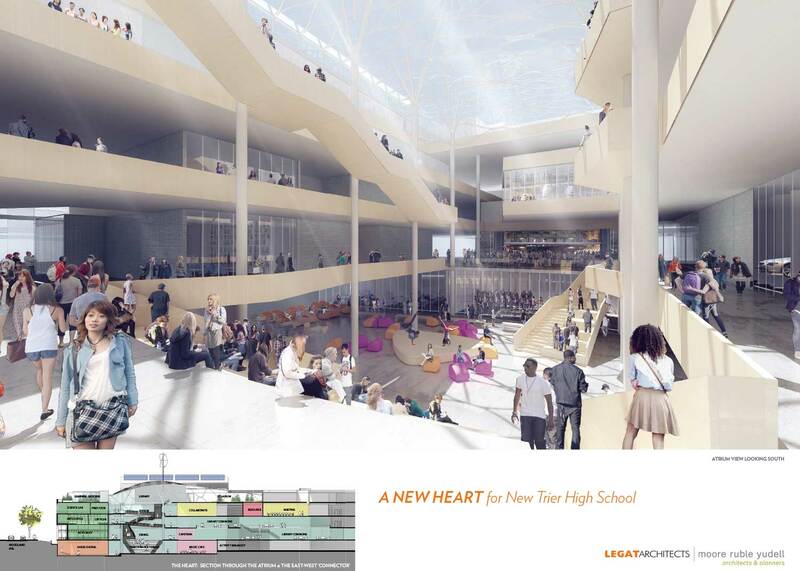 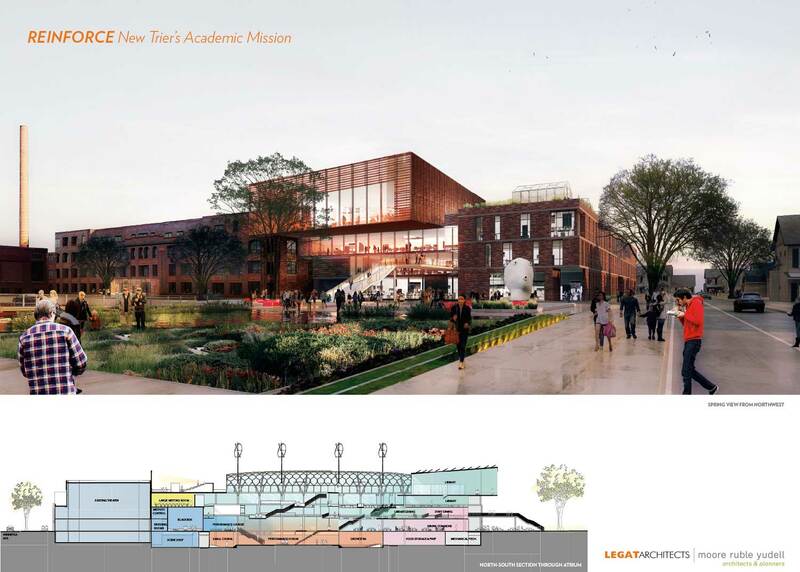 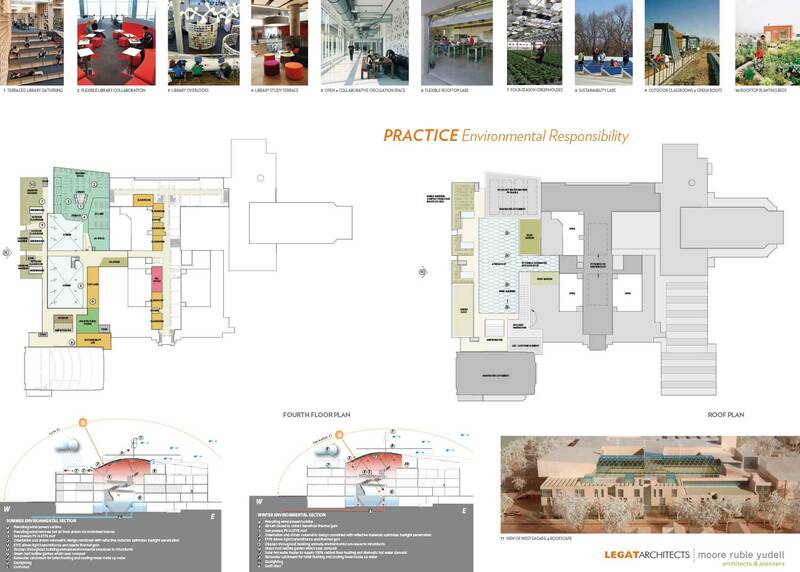 Moore Ruble Yudell and Legat Architects have completed a design competition for this top-ranked New Trier High School in Winnetka, Illinois. 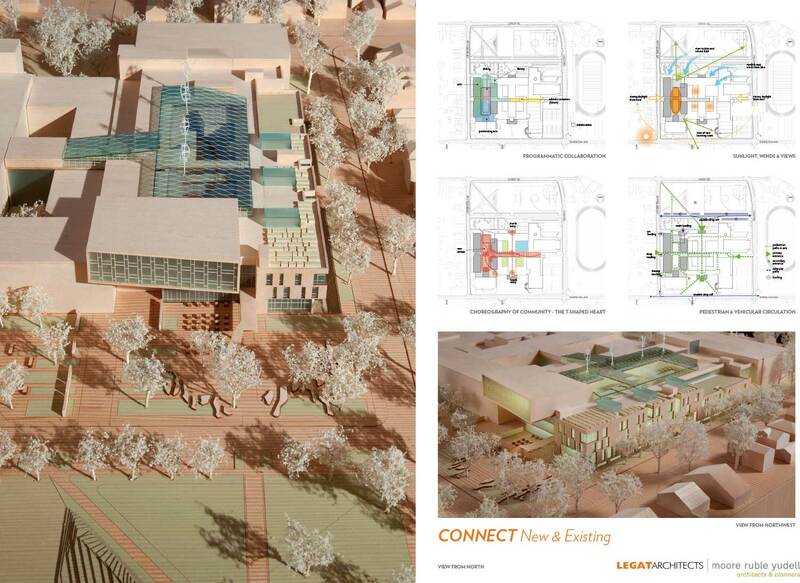 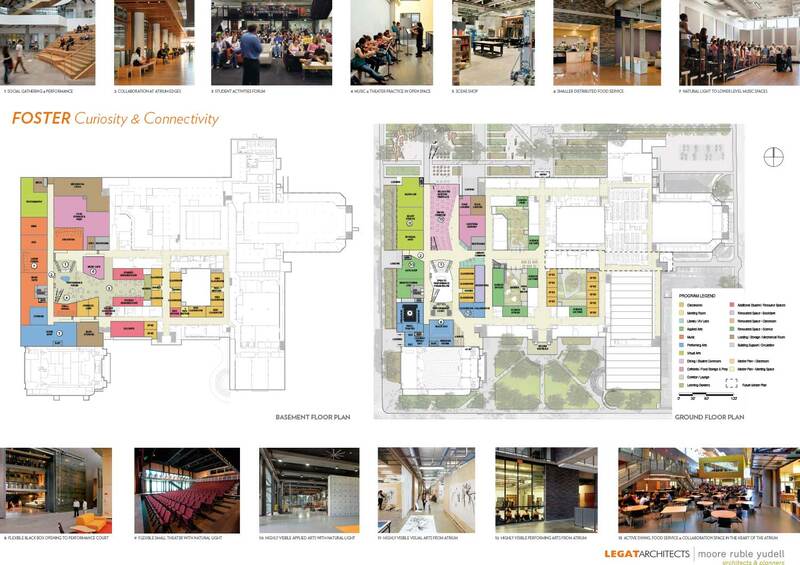 The design creates a sustainable facility that is strongly integrated with the existing campus, while providing places to nurture collaboration, innovation and creativity. 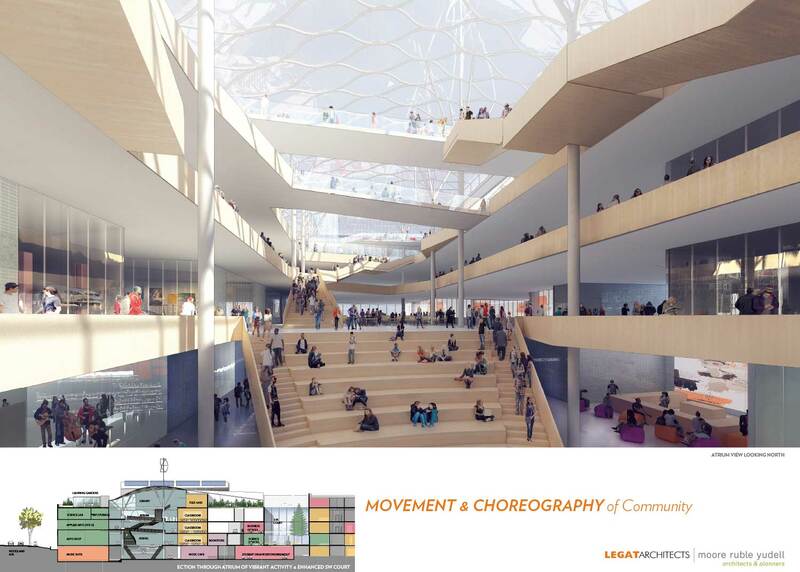 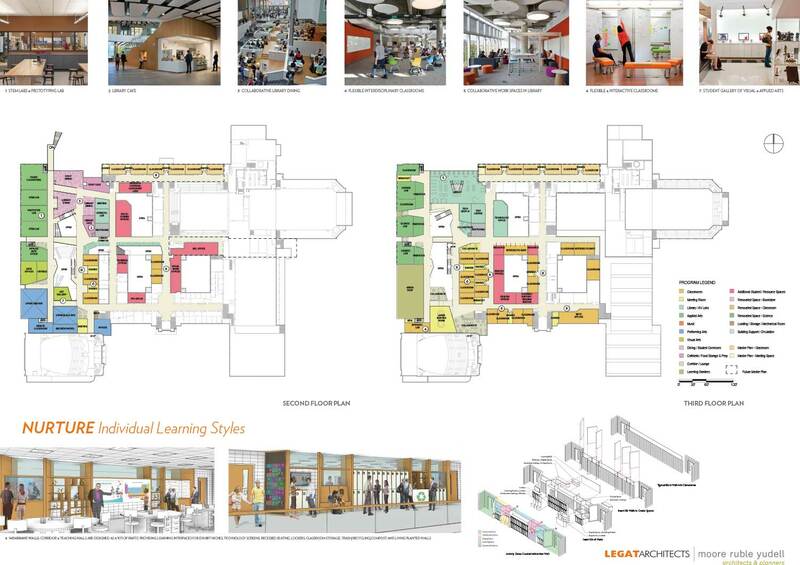 A key component is to design learning, performance and community spaces for maximum flexibility—spaces that can accommodate a range of approaches to learning and allow for easy adaptation in the future. 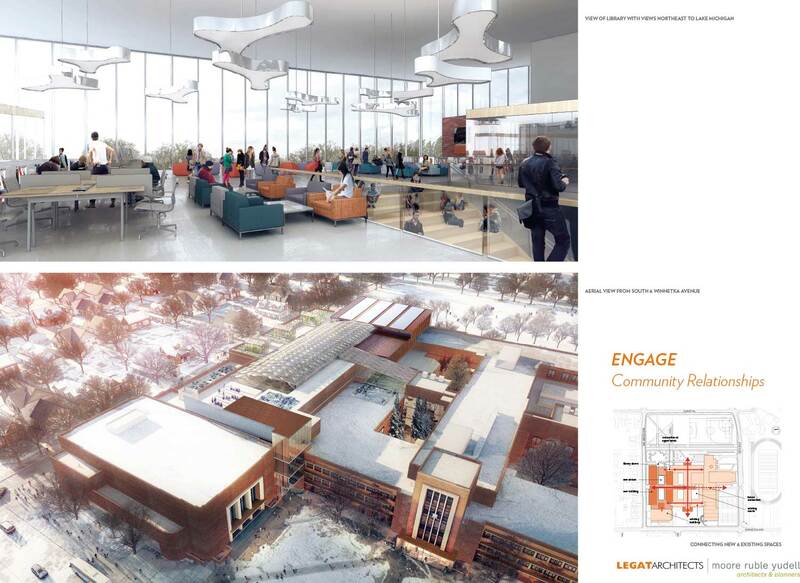 View Vision Boards.